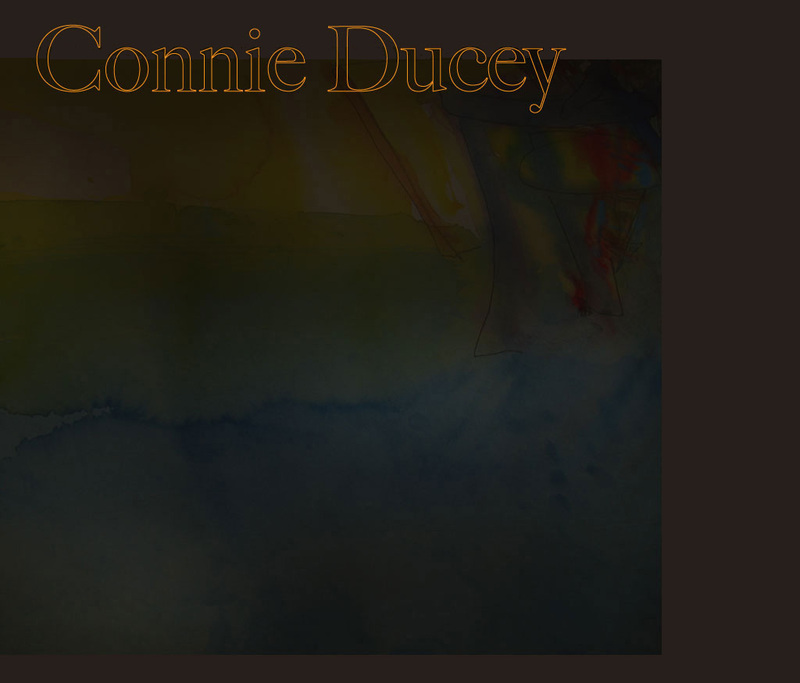 Connie's Upcoming 2019 Public Performance Dates! Singing with the Fine Musicians and Performers listed below! Regular Monthly appearances at 19 BROADWAY on 4TH SUNDAYS. Next 19 BROADWAY shows on June 23rd and July 28th. Stay tuned for More Info on musical personnel! >WEDNESDAY, JUNE 19th -NOTE! Change in regular monthly schedule! Regular Monthly appearances at THE PANAMA on LAST THURSDAYS.